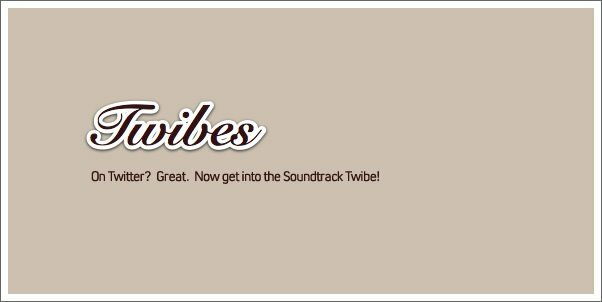 Tracksounds: Two Twibes for Soundtrack Fans and Composers! Two Twibes for Soundtrack Fans and Composers! Come on now, let's shown the Twittersphere how to build up a musical Twibe. Join up today!